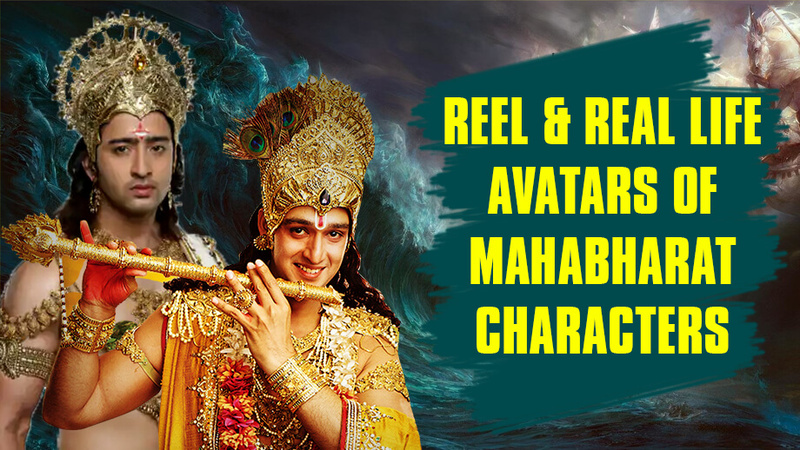 The Indian Mythological television series of 2013-14, Mahabharat is termed to be one of the greatest epic dramas on Indian Television. Recreated from the original 1988 TV series, the show was both critically and commercially successful and garnered a record 8.4 million viewership on its premier night. 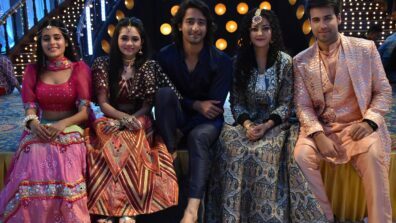 One of the most expensive TV shows made, Mahabharat was so popular that it was further dubbed into 6 regional languages and was even broadcasted in Indonesia & Thailand. 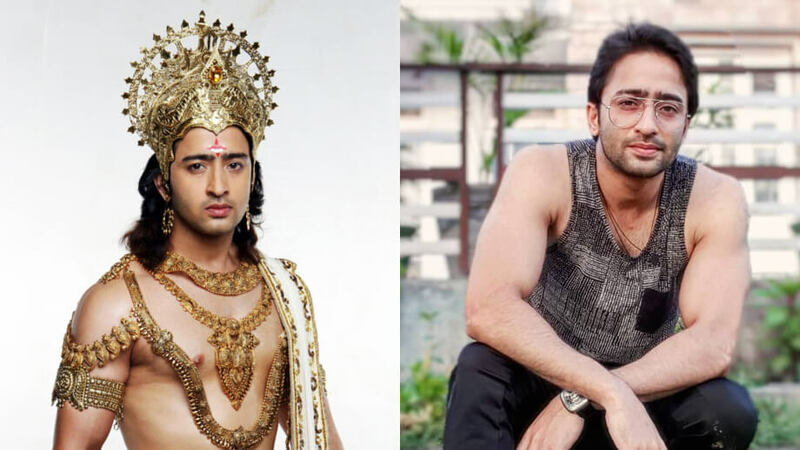 The lawyer turned TV actor, Shaheer Sheikh stole hearts with his role as Dev Dixit in Kuch Rang Pyar Ke Aise Bhi. 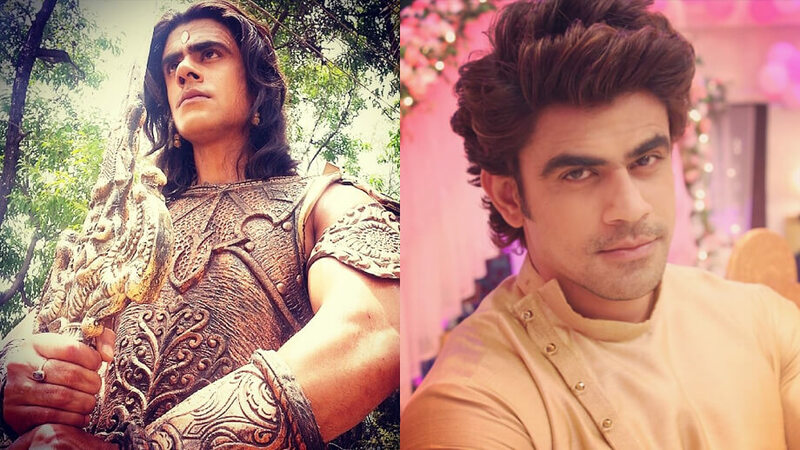 The actor who is currently seen in TV serial Yeh Rishtey Hai Pyaar Ke however was first noticed when he played warrior Arjuna in Mahabharat. 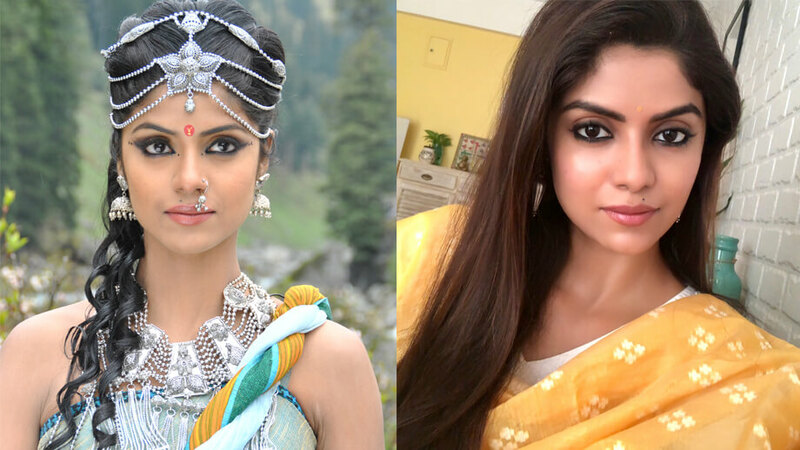 TV actress Sayantani Ghosh who played the role of the emperor’s wife, Satyavati is a model and dancer. 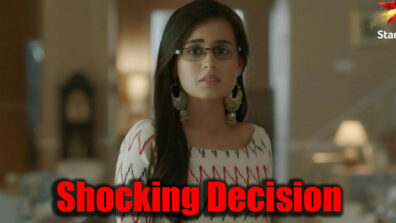 She is well-known for her TV serials Naaginn and Naamkarann. Brave warrior Shikhandini was played by TV actress Shikha Singh. 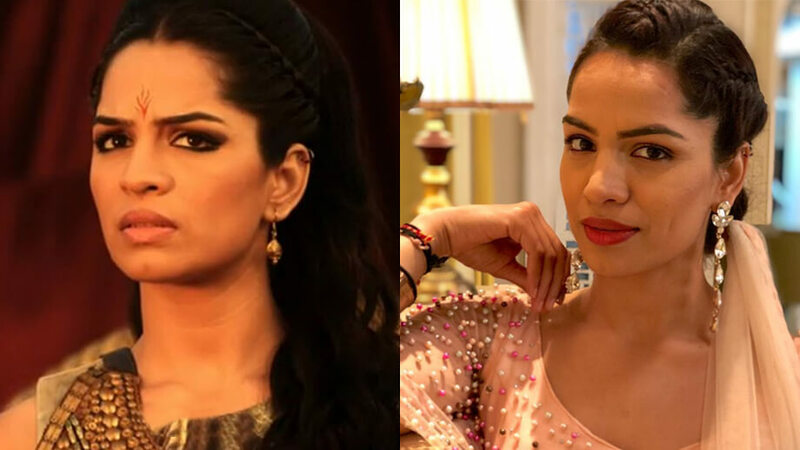 She started her career in the television industry with Left Right Left and is currently seen playing the main antagonist, Alia Mehra, in popular TV serial Kumkum Bhagya. 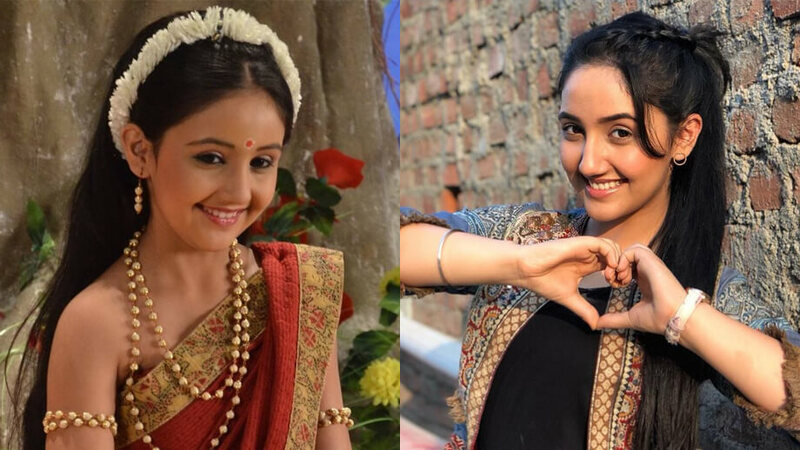 Did you know Ashnoor Kaur aka Mini from Sony TV’s Patiala Babes played the character of Young Dushala in Mahabharat? 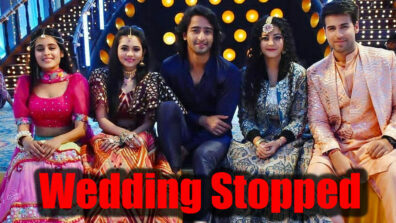 Along with her acting career, Ashnoor also focuses on her studies and is currently in 10th grade. 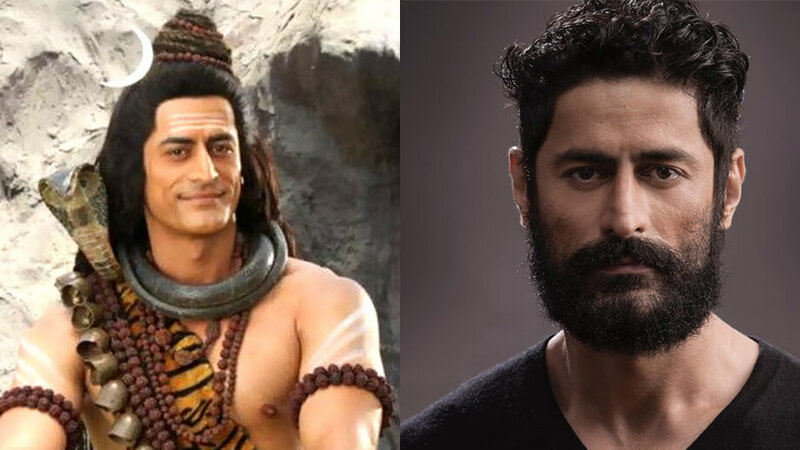 TV actor and heartthrob Mohit Raina who played Shiva in the mythological series was a model before starting his acting career. He recently made his Bollywood debut in military drama, URI: The Surgical Strikes. The actress who portrayed Princess Amba became a household name with the TV serial Agle Janam Mohe Bitiya Hi Kijo and was later seen doing reality TV shows ‘Bigg Boss’ & ‘Ratan Ka Rishta’. 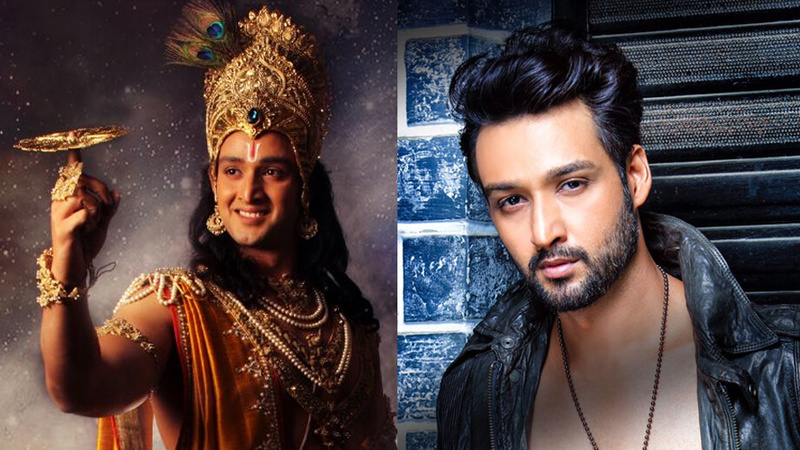 The model turned TV actor Saurabh Raj Jain became popular for his role as Lord Krishna and is now seen as Dhana Nanda in another historical TV serial Chandragupta Maurya. Ankit Mohan found fame when he was seen as one of the participants in the MTV show Roadies in 2006. 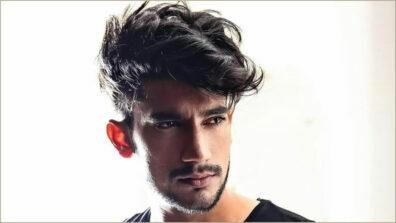 The handsome hunk is now part of the Colors TV serial, Naagin 3. 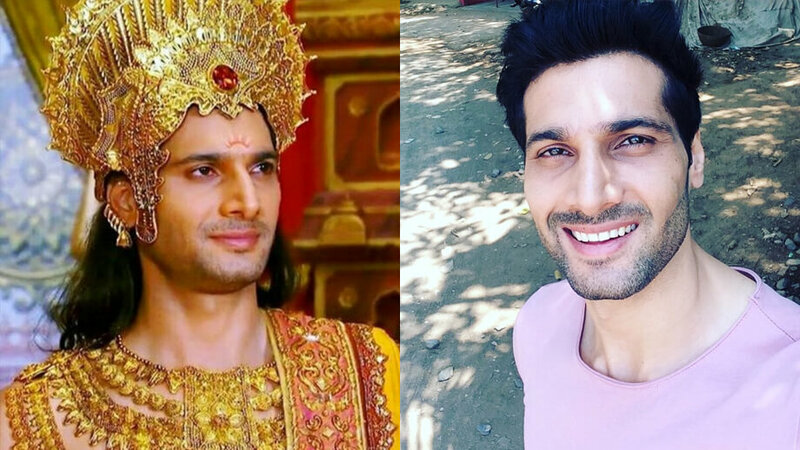 Widely known for his role as Karna, the ruggedly handsome TV actor Aham Sharma is an engineer and was positioned 27th on the 50 sexiest Asian Men list in 2014. 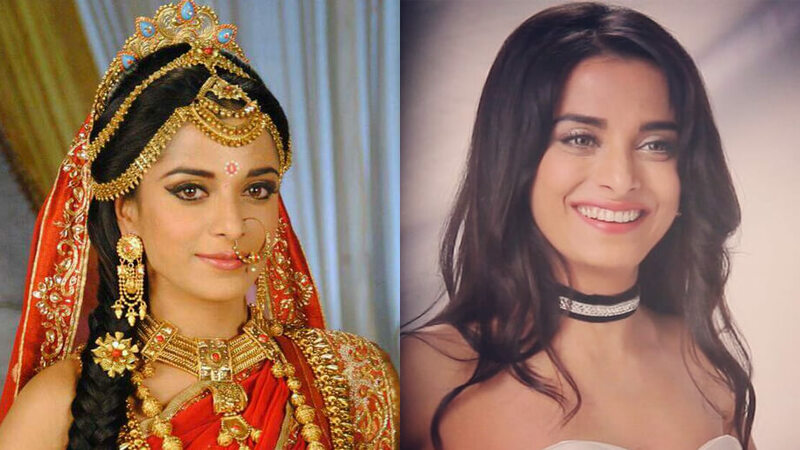 TV actress Pooja Sharma who played Draupadi had a successful modeling career before pursuing acting. She was among the Top 10 finalists for Femina Miss India 2006.